Assisting with new funding applications including completing the forms, lodging tenders, project budgeting. Do you have contract templates? Yes we have standard contracting templates which have been developed by legal advisors. We have versions of the contract for most occurrences including templates for landholder grants. What sort of data do you keep about contracts? 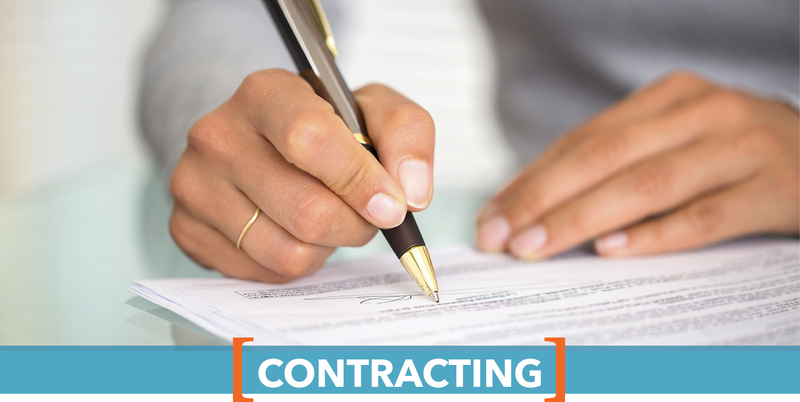 We keep information about contracts in development, active contracts, contract variations and completed contracts. This enables us to provide various reports to your board on contracting information.